This bow from Bear Archery is everything young archers need to get started in the sport of archery. 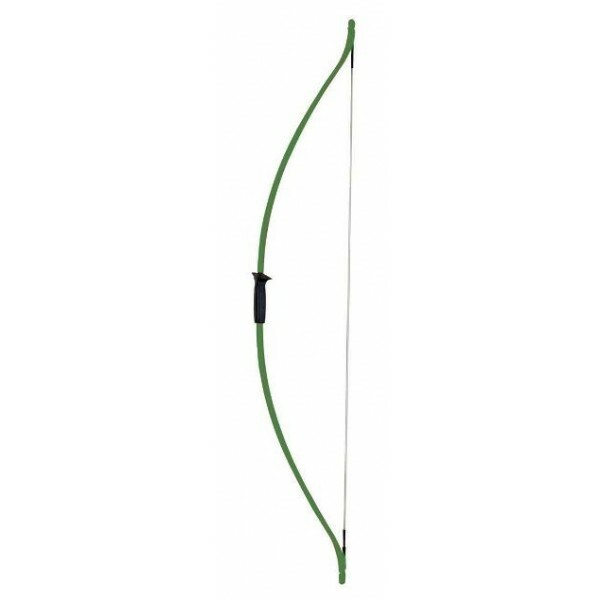 The Titan Bow features durable composite limb construction and measures 60 inches long overall; it's suitable for right or left handed use. It has a 22 to 28 inch draw length and a 20 to 29 pound draw weight. Please note that this is a real bow, not a toy. Adult supervision is recommended while using this set. Ages may vary for the bow depending on the child's size and shooting ability. For more sports and outdoor gear, visit our Sports Equipment Collection.